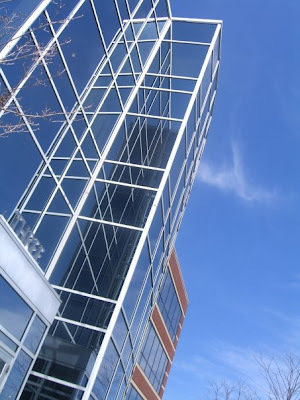 So the reason why I went to Boston was to have some training at the MathWorks:) I really loved it because I ended up meeting lots of international people from the company...Japan, Germany, Switzerland, France, Italy, China, US, Sweden, UK... we all got flown in to Natick the head quarters for 2 weeks training. Well the training for my role was not that much but more of an opportunity to meet people from other offices. I mean the place is AMAZING!!!! 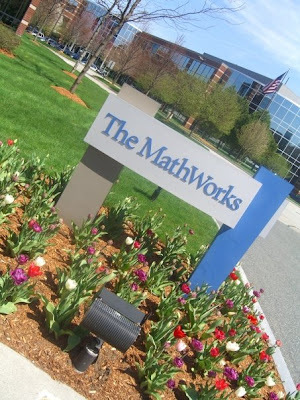 The MathWorks!!! Thanks:) I really enjoyed myself and learnt a lot. GEEK FACT: www.mathworks.com was one of the first 100 commercial domains (web address) to ever exist!!!!! What can you do in Boston?